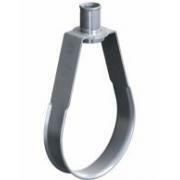 Tolco Fig. 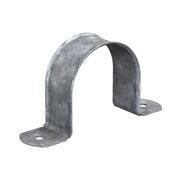 58 threaded side beam brackett | Wyatt Irrigation Supply, Inc. 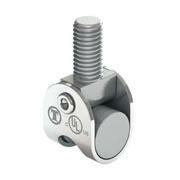 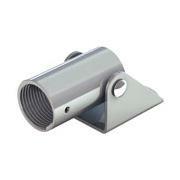 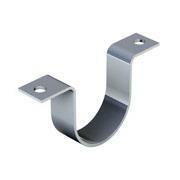 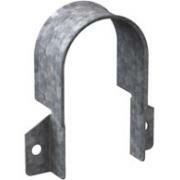 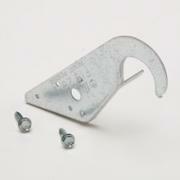 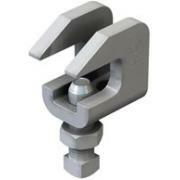 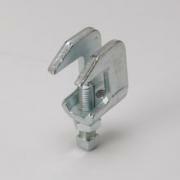 Practical and economical bracket used to support piping from wood, concrete or steel beams. 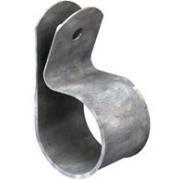 Factory Mutual Engineering approved thru 4" pipe. 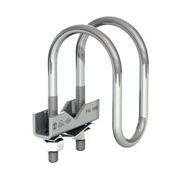 Size Range - 3/8" rod, pipe sizes 1/2" - 4"